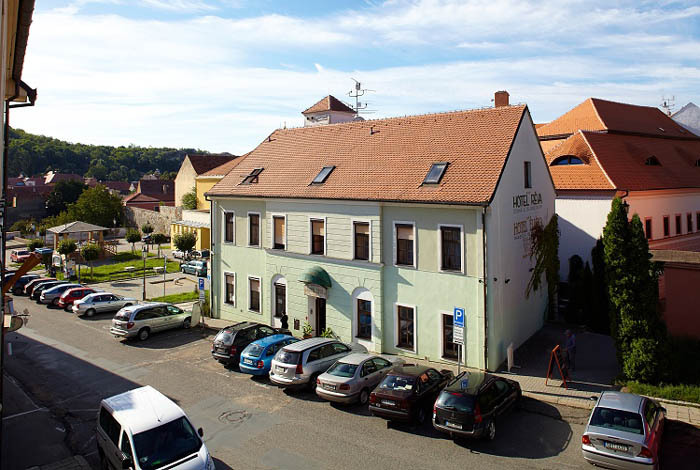 Hotel Reva is in the historical centre of Mikulov, very close to the main square. 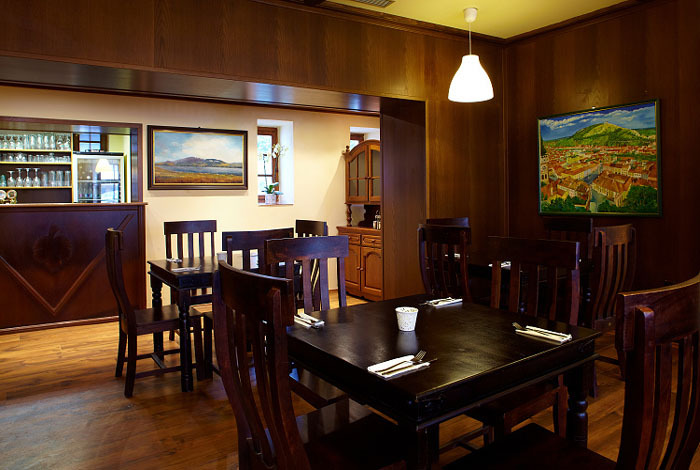 Hotel provides accommodation in 3 or 4 strars rooms which includes private bathroom, satellite TV etc. 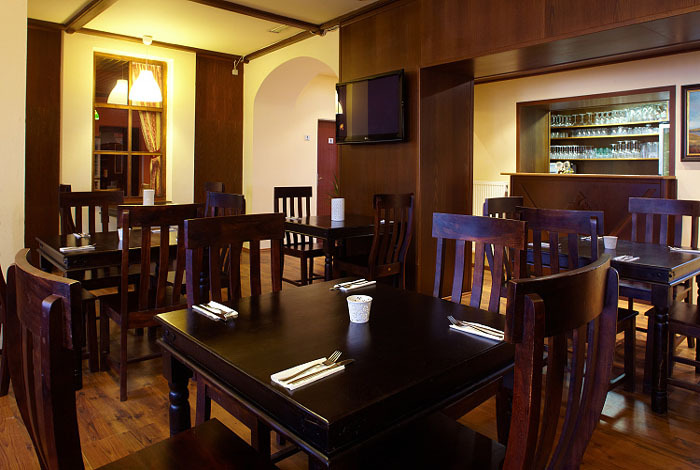 Restaurant, parking (camerarecording system), internet for guests. Tom from U.S.A.: Very friendly, and perfect location. Gosia from Poland: Good standard, location, clean. 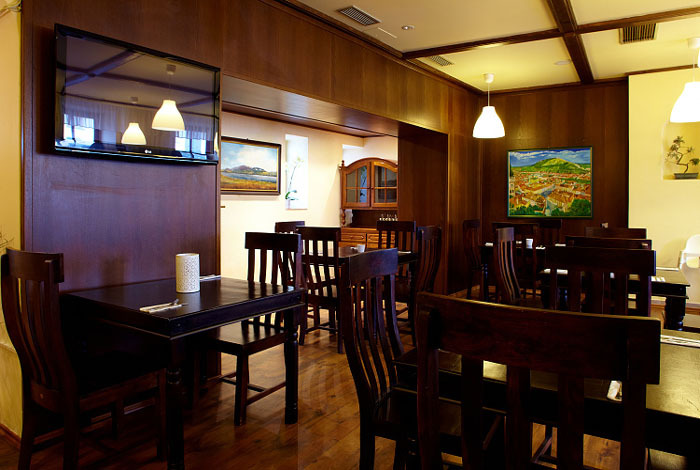 Oleg from Russia: The hotel is nice and pretty clean, it is located exactly in city center and the location is calm. Hotel stuff is friendly and responsive. We used to stay twice while travelling by car and and that was good nights. The price is reasonable, there are some minor problems like absence of curtain in shower and the breakfast was not that good. Tania from Belarus: Everything was excellent. 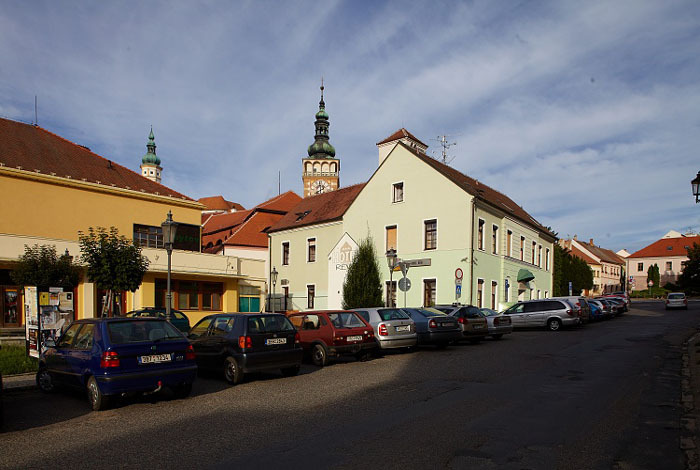 Vladimir from Israel: There is a hotel within a minute walk from the Center for History Mikulov - it is very convenient, a normal breakfast and parking. Room and dining room were very clean. It is convenient that the room has a kettle. Piotr from Poland: Very nice hotel. Very good breakfast. Very nice city. I like such old towns, small restaurants and people who live there and I can talk to them. I was in this hotel more than 20 times and I will be back in the future if only possible. Standard for me is enough. I don't need any more. I was little surpriced that there is no Restaurant in Reva now and I was directed to another restaurant, but I was happy of that new expierance. 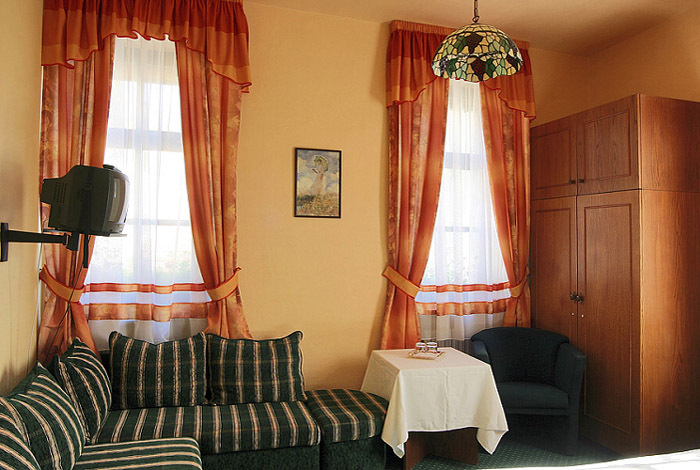 Price is per room and per 1 night and includes VAT, parking, excludes breakfast (130 CZK/person) and municipal fee (15 CZK/person/day). I have a group of 40 persons from Poland. Would you tell me how much will be cost rooms for 2 or 3 persons. Is possible to prepaire dinner and how much will be cost?